Okay, so you have got used to WordPress and how it works. Now it is time to give your site the design that you want. Your theme is the base on which to build your site. Some themes are more flexible while others are less so. Choosing your theme is important and there are certain things to bear in mind when choosing your theme. Can I get a free theme? Of course you can. There are thousands of free themes out there. I started most of my old sites with free themes. Paid themes are more flexible, but starting with a free theme works for a lot of people. Responsive (looks good on all platforms). Page templates and shortcodes (especially if you’re a beginner). You want lots of font options and colors. You need it to be able to look good on all platforms (responsive). 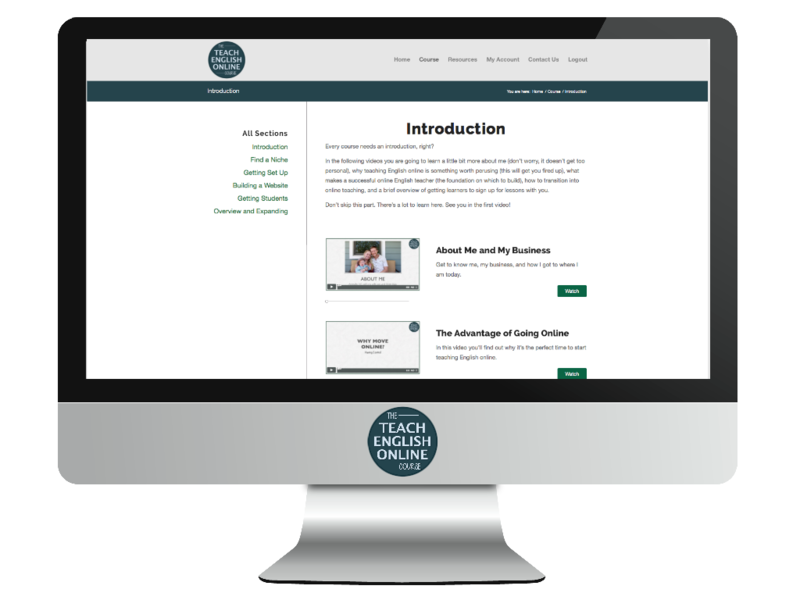 If you’re new then you’ll benefit from lots of page templates (where the page is already set up for you). And, it’s important to have support. Other than that, take a look at the the different themes on offer and try and see how it can be adapted easily to what you want to get across. Hover over WordPress in the menu and choose Corporate. Order the themes by rating. Then look at all the highly rated themes (ones that fit the criteria I talked about and have more than 100 sales) and choose the one that you like the look of. Don’t worry too much about getting the perfect theme: choose one and move on. Are the above pages provided as templates for your chosen theme? Choosing the right theme might take a bit of time, but sometimes it is really easy and you fall into a theme straight away. When you have chosen your theme then you need to buy it, download it, and install it. Follow the instructions on Theme Forest and then log in to WordPress. Click choose file and find your downloaded theme (zip file). Some zip files are within the folder, and other themes give you the direct file. If you are finding this difficult then go to the support page for your chosen theme (they always have step by step instructions). 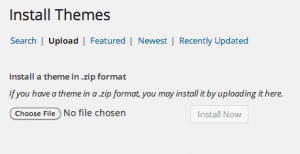 Install your theme and then click activate. Congratulations, you now have your theme fully installed on your website!